Originally the home of the Stanhope family, Horsforth Hall was built in 1699. It was a grandiose house and as such was meant to be a statement of wealth. When it was built, it was the largest Methodist chapel in existence. When the church organ was installed in 1827, it was described as 'the organ which cost 1,000 and 1,000 members', because it divided the congregation. 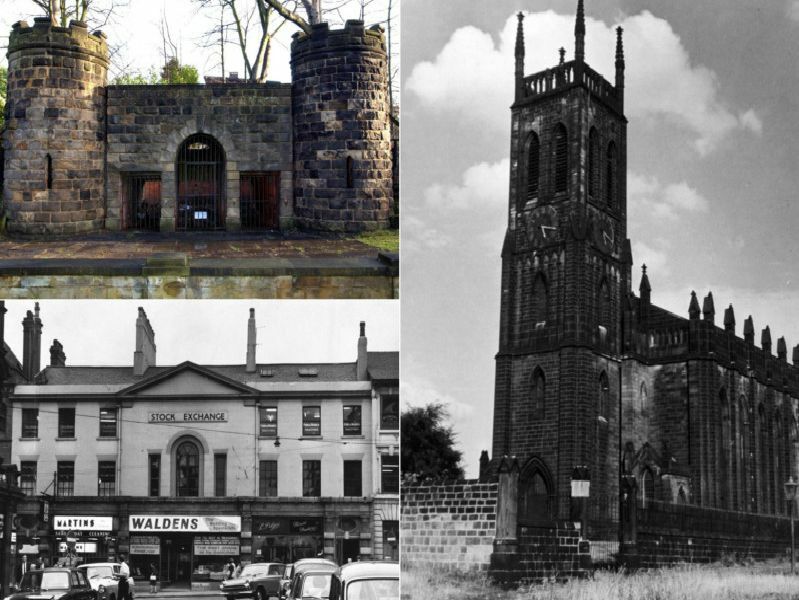 St James's was unusual in that it was an octagonal church. It was so close to Leeds Parish Church it had no parish boundary, meaning it was informally known as the 'church without a parish'.